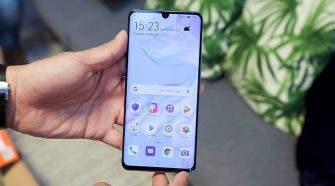 All the latest OrientPhone smartphone news. Alternative or clone, whatever the Orientphone S5 is it is no coincidence that it shares it’s appearance with the Galaxy S5, only at a lower $200, unlocked price point. OrientPhone Mega Pro 7 or iOcean G7? 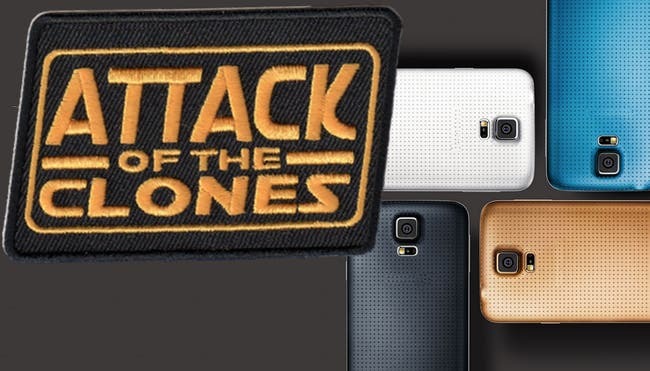 Two fantastic monster phablets, both with similar specs but which would you choose? Video: OrientPhone Mega Pro 7.0 Coolpad 9976A alternative hands on! OrientPhone Mega Pro 7.0 unboxing and hands on! 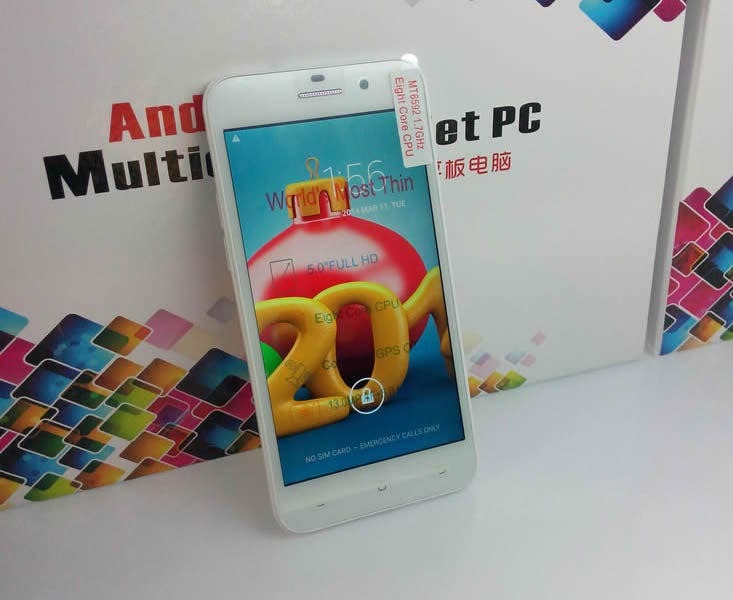 A perfect alternative to the octacore CoolPad 9976a phablet. OrientPhone unleash the Orientphone Mega Pro 7.0 as a low-cost alternative to the Coolpad 9976A. The OrientPhone A2800 is another example of every falling octacore phone prices. If you still haven’t bought yourself a large screen Android phablet then you might want to give the Orientphone H8 some serious thought! Unlocked N8000 is the the cheapest Note 3 clone we have seen so far! 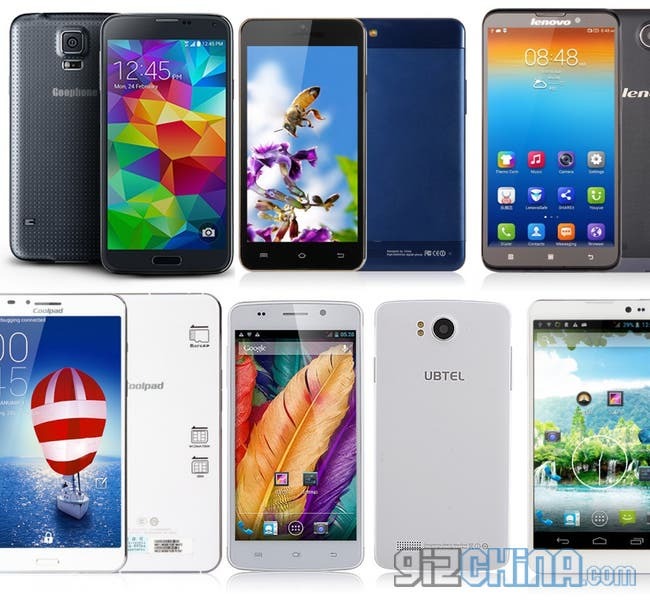 Chinese phone makers have been making Galaxy Note 3 clones even before Samsung announced their phablet. 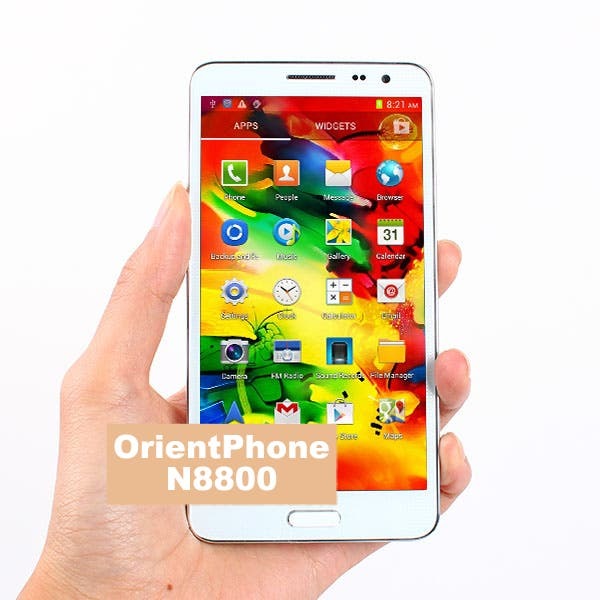 The unlocked Orientphone N8000 at just $132 is the cheapest we have seen so far! The Pomp C6 is a feature packed flagship smartphone available now for less than $300. 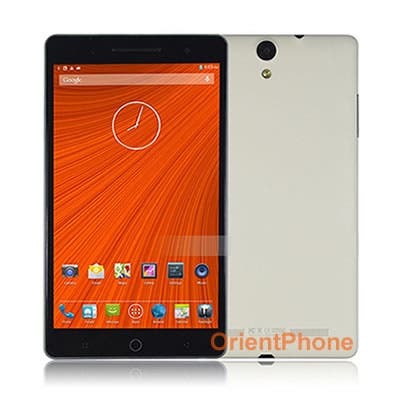 $100 Orientphone W500 comes with quad-core MT6582 chipset! If you have been following news of Chinese phones running the quad-core MT6582 chipset you will have seen the impressive Antutu scores these phones are capable of, which makes the $100 OrientPhone W500 even more of a bargain! 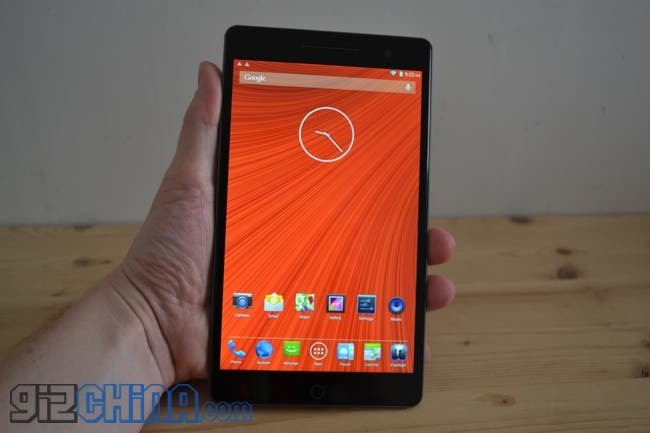 Quad-core, FHD Orientphone X5 reduced to just $176! Orientdeal have just informed us that they are holding an amazing deal on their OrientPhone X5 smartphone which is now on sale for just $176.24. 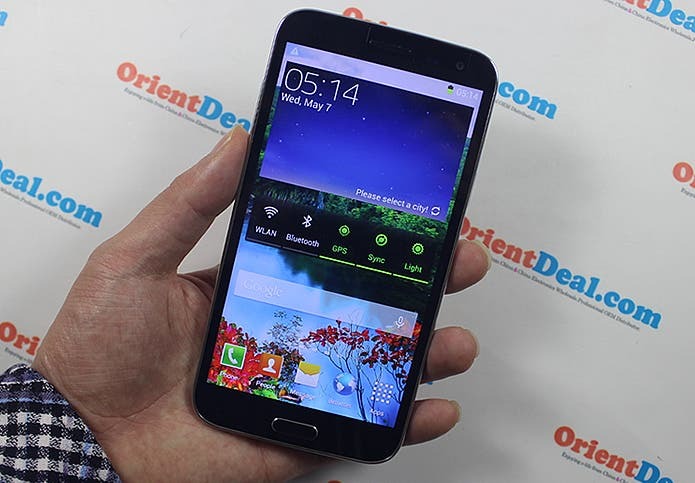 OrientPhone have taken the popular Note 3 body and have built a budget phablet based on Mediate’s MT6582 processor. 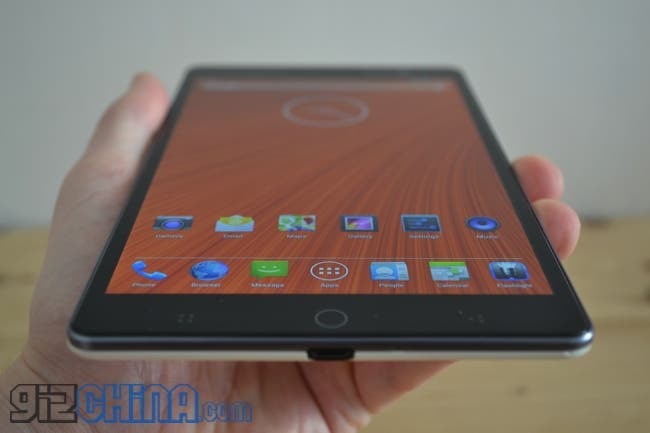 Measuring in at an ultra-thin 6.9mm it contains the newest MT6582 quad-core CPU clocked at 1.3Ghz and a 5.0inch 1280×720 HD screen for under $177.00.